If you like, come prepared to talk about an interesting book you have read recently. The local Harvard Club book club, which has been in existence for ten years, normally meets on the second Wednesday of every month at 6:30 pm for a potluck dinner and to discuss a wide-ranging selection of books -- fiction, poetry, biography, history, etc. They always enjoy having other interested people attend and participate. 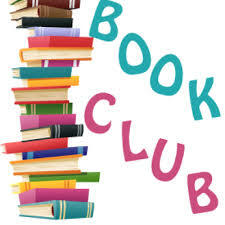 The Book Club will meet next at 6:30 pm on Wednesday, December 12th, at The Porch Restaurant and Bar. Please contact Alice Schilla for more information and to RSVP.